Bebe Bola was born to offer a modern, stylish option for celebrating pregnancy, motherhood and new parents. Our range of pregnancy gifts and baby keepsakes have a particular focus on mum to be and are loved by our customers. Pregnancy is a huge milestone and an experience that will be treasured forever. What sets us apart? We aim to bring you a range of modern products that are fun, on trend and relaxed in style. 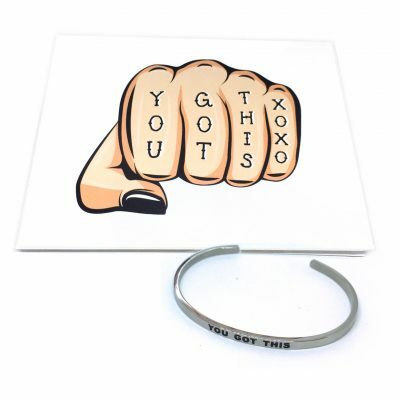 We love gifts and products that have meaning, are sentimental, and are real at the same time. We’re all about supporting expectant mums on their motherhood journey. We won’t tell her that it’s all rainbows and butterflies, but we will leave her without any doubt that she is loved, supported and that she’s got this. We’re also trying to reduce our waste. We’re introducing removable branding on our packaging, boxes and gift bags so you can reuse them again. Bebe Bola offer a modern variation of the ancient mayan harmony ball tradition. 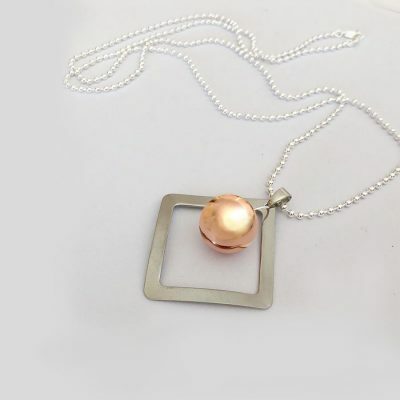 A simple but timeless concept, harmony balls necklaces allow for a lovely connection to be created between a mother and her baby. Our Harmony Balls are high quality and hand picked to include only styles that are modern yet timeless. Over the years, we have fine tuned our collection to include pieces that are on trend, will age well, and can be passed down through the generations. We’re so passionate about beautiful design, we created our own contemporary harmony ball #hellodarling. 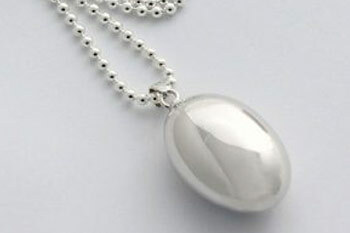 Our silver ball chain style Necklaces are excellent quality. They’re lovingly dipped in 925 Silver and longer than those offered by competitors. 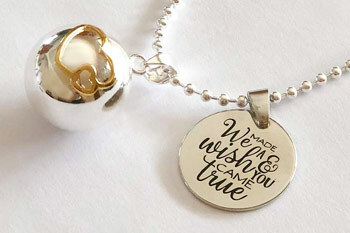 Your harmony ball necklace will be the perfect length for your chime bola to rest perfectly on top of your bump, where it will be heard by baby. What is a Hamrony Ball? 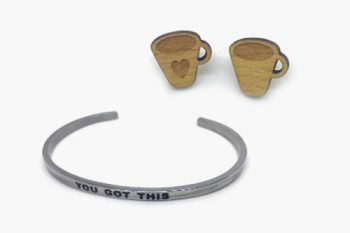 Whether you’re looking to spoil yourself or a special friend or family member, the Bebe Bola collection offers a modern range of pregnancy necklaces, greeting cards, and gifts to celebrate each stage of the parenthood journey. Connect with baby. 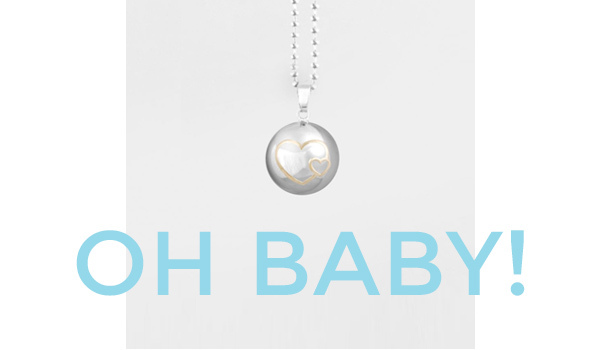 Choose your favourite harmony ball pendant, then personalise with some meaningful charms! Create your own Baby Keepsake Book. 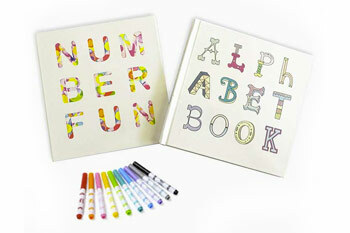 Teach baby their ABCs and 123s with one of a kind drawings contributed by Family and Friends. Designed by Bebe Bola, specifically for each stage of pregnancy and parenthood. 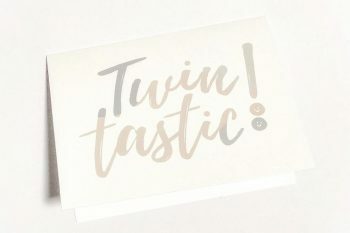 Have a Greeting Card idea? Please get in touch! Modern, fun and affordable pregnancy and new parent gifts. It’s not just about baby..